Dennis knows what it’s like to be physically busy, for he spent 6 years at the Corps of Marines. After that, he shifted his attention to the world of fitness, finished all his qualifications and started his own Sport2bfit sport in 2007. 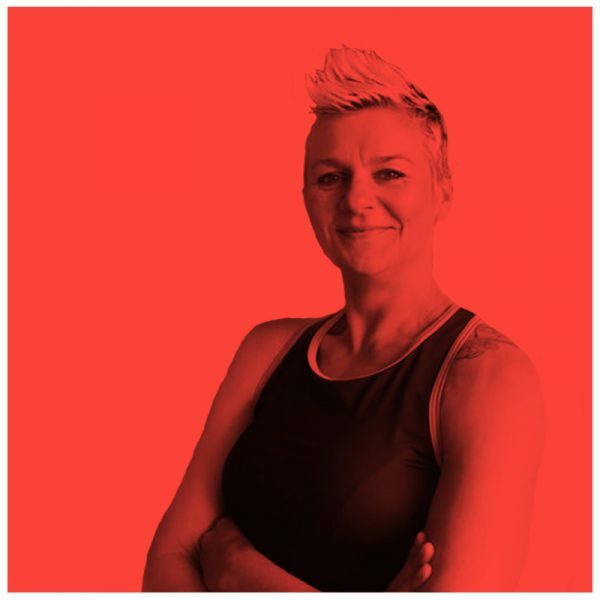 In 2002 Dennis started in the fitness industry as a fitness and all-round group teacher. 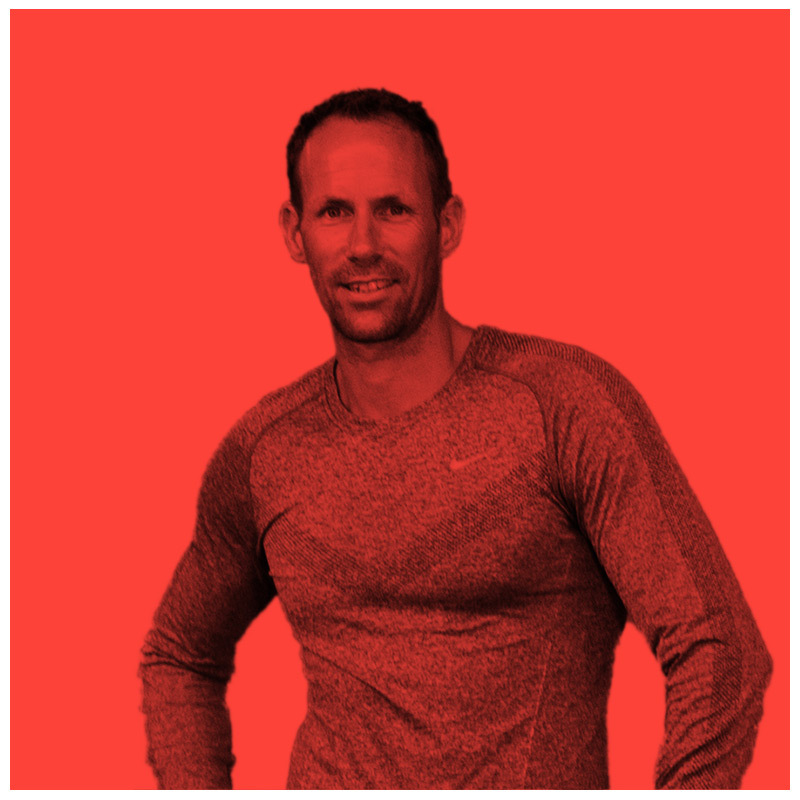 As a Xco® outdoor mastering trainer he chose XCORE® a number of years ago, where the master trainers soon followed. “The mix of this lesson is super!”. With stirring music, a mix of core and fitness training has been introduced to him. The best thing, he finds, is that the lessons are always full of enthusiastic participants who strive for ambitious results. Along with the rest of our great trainer team, Dennis desperately desires to spread the XCORE® virus to the world! At LXR®, Dennis is an important part of the team. 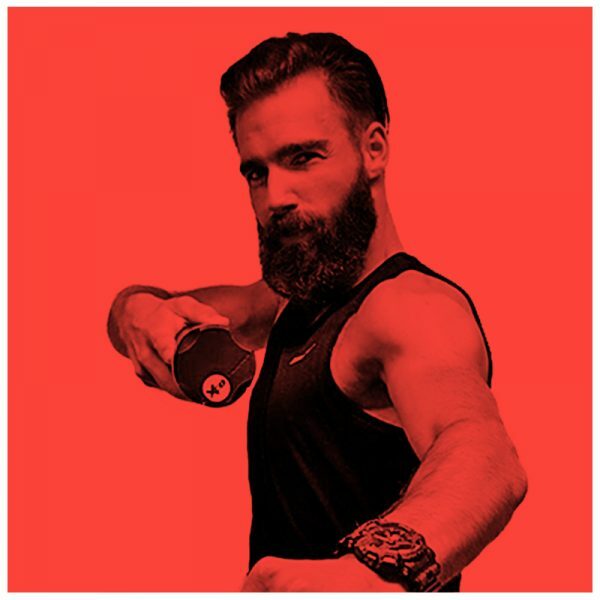 With his all-round background as a group instructor, fitness trainer and personal trainer, he has played a major role in the development of this new lesson. XCORE trains your whole body during a 45 minute workout using the Xco-trainer. Our trained instructors will guide you through the dynamic exercises that will not only work your core, but also your condition and on top of that you’ll burn lots of calories.